The company has successfully passed certification for compliance with supply chain standards Forest Stewardship Council ® (FSC). JSC FESCO has successfully passed certification for compliance with the quality management standard ISO 9001: 2008 with respect to the production and sale of matches, match splints and fuel briquettes. Wastewater treatment is carried out at modern treatment facilities. 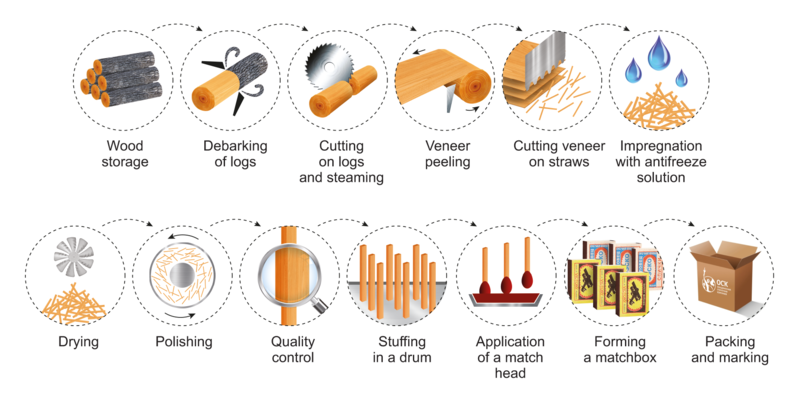 Certified wood supply chain, marked by the Forest Stewardship Council ® certificate. On each hectare after logging, from 3,500 to 4,000 seedlings are planted according to the development plan. Processing of wood waste in thermal energy, chips, long burning matches, fuel briquettes and pellets. 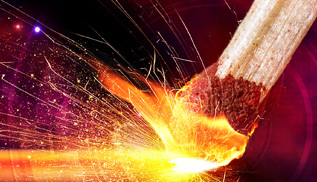 The birth of the match industry in Russia. 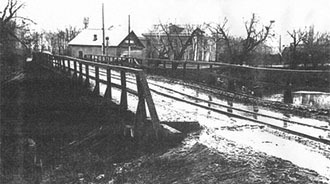 Appearance of the prototype of the first match. 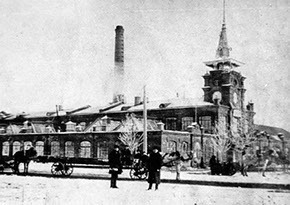 The first match factory in Russia was opened In St. Petersburg. 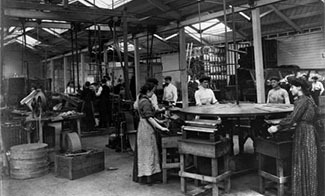 The number of match factories in the Russian Empire reached 30 factories, the royal decree on the closure of match factories except those located in the capital. 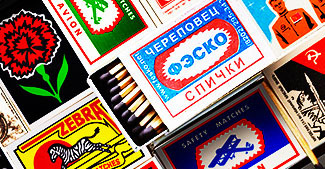 Matches need to be released only in tin boxes of 1000 pcs., the sale of matches at retail was prohibited. 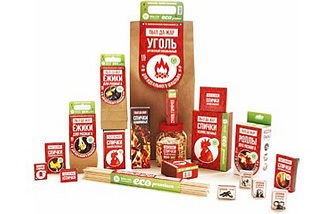 The match factory is based in Verkhniy Lomov village of the Penza province, the modern name is "Pobeda". 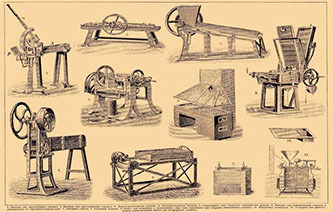 The second birth of the match industry in Russia, the abolition of the decree of 1848 on the restriction of production and sales of match production. 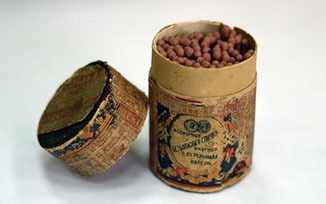 The beginning of export supplies of the Russian match. 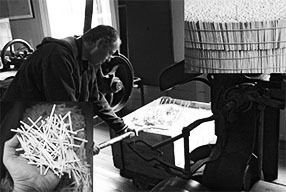 The invention of a machine for cutting wood for matches. The maximum number of the working simultaneous match factories in the territory of Russia = 263 factories. Created "Russian Match-Trading Society" established almost complete control over the match production in the Russian Empire. 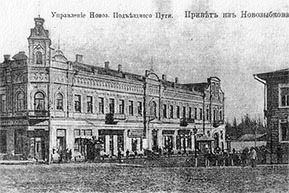 A match factory was founded in Slobodskaya Vyatka province, the modern name is «Belka-Favorit». 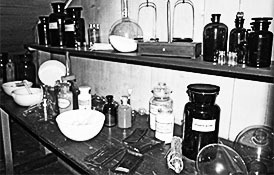 Creation of the regulatory body of the Glavspichprom branch of the People's Commissariat of the USSR. The development of recipes and the creation of technology for the production of new types of matches flameless, photo matches, storm matches. A match factory was founded in Cherepovets, Vologda region, the modern name is «FESKO». Establishment of АО «UMC» JSC, a company that united in the holding three match factories and became one of the largest supplier of match production in the world. 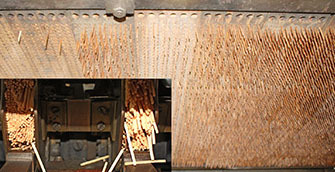 Active modernization of the match factories equipment included in the holding, expansion of the assortment of products, increase in production of souvenir matches. The production of «FESCO» JSC is certified according to the quality standard ISO 9001-2008. Active expansion of «UMC» JSC in the retail market (were concluded the federal contracts for supply in 3 federal retail networks).